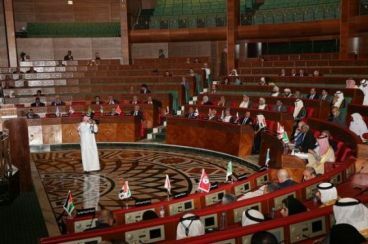 Ten days after Rabat hosted the 14th session of the Parliamentary Union of the Organization of Islamic Cooperation Member States, Morocco broke silence on Iran’s absence. The Kingdom’s parliament speaker believes that «Tehran disrespected the session’s rules». 125 Moroccan soldiers deserted during the Indochina War. 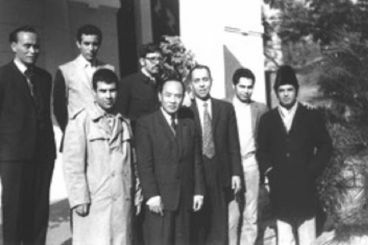 They escaped death seeking refuge in Vietnam to lead a miserable life away from their country for several years after being repatriated in January 1972. Flashback.